If you seek a reliable and conscientious Phoenix moving company for a local Phoenix move or you are moving across the State of Arizona, Allstar Movers can help with all of your residential home, condo, townhome, apartment or office moving service needs. 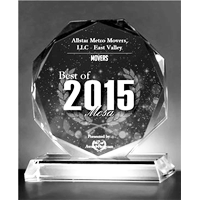 Of all the Phoenix moving companies ​we were voted: Best Phoenix moving company every year since 2007. 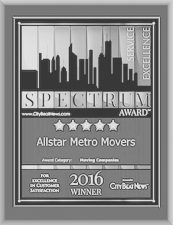 Allstar Movers was also a finalist for the Better Business Bureau 2010 Business Ethics Award, which was a first for the moving industry. We are the premier Phoenix moving company and Arizona moving company. Our full time highly trained and experienced Phoenix movers are simply the best professional movers in Phoenix and Arizona. 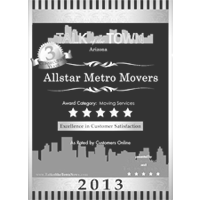 Allstar will provide you with trouble free expedient moving service, packing service or unpacking service. We also provide on-site furniture rearranging service and loading or unloading service of rental trucks and storage containers. 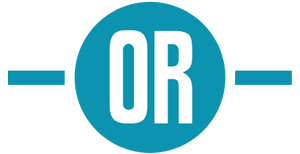 When selecting a moving company there are many important factors regarding a companies legitimacy, customer standing and reputation. The following are a few good tips to consider when selecting a moving company. *Submitting detailed moving information will allow for more accurate pricing information, service options and expedited booking. The moving industry unfortunately has its share of dishonest businesses. Avoid becoming a victim by using only established, licensed, and insured moving companies like Allstar Movers to protect yourself from one of the many common scams. Allstar Movers offers various weekly and monthly moving specials including discount rates for service Sunday – Thursday and also mid month service. Allstar Movers of Phoenix, AZ has proudly maintained an A+ rating with the Better Business Bureau for over 17 years and was voted “Best moving service in Phoenix” each year since 2007. We were also a finalist for the Better Business Bureau 2010 Business Ethics Award, which was a first for the moving industry. Allstar Movers is your place for one-stop shopping where you will find all types of moving services for homes, condos, town homes, apartments, and offices. In addition to traditional moving service for your residence or offices, Allstar Movers offers a variety of specialized moving services to fit specific client needs. Click the below link for a detailed breakdown of additional services available through Allstar Movers. 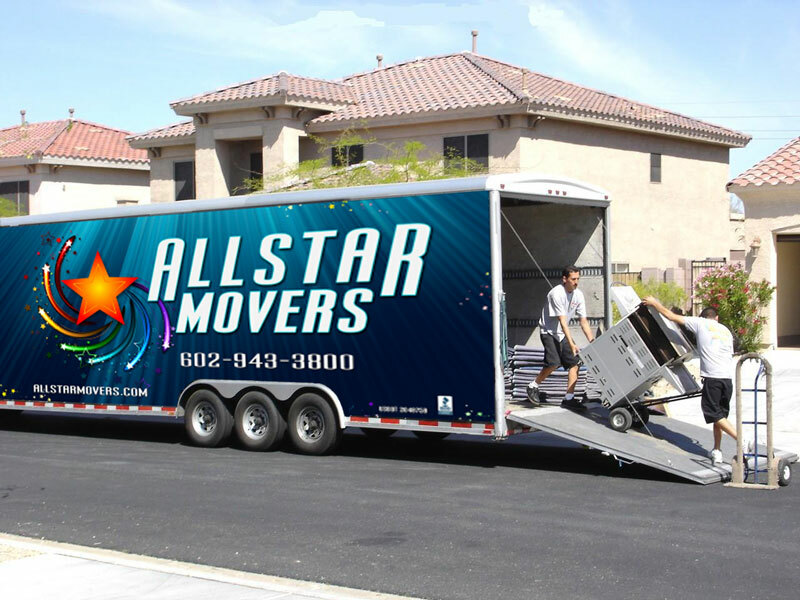 Allstar Movers, the largest local moving company in Arizona, is the parent company of Allstar Home Movers, Allstar Apartment Movers, and Allstar Office Movers. 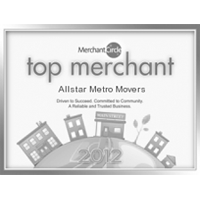 In 2002 we merged the following moving companies: All American Apartment Movers, Allstar Apartment Movers, and Allstar Home and Office Movers to form one complete full service Arizona moving company. 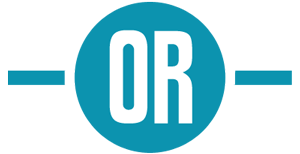 We are a family owned and operated moving company based and located in Phoenix, Arizona. Allstar Apartment Movers, All American Apartment Movers, and Allstar Home and Office movers have been providing professional moving services in Arizona for over twenty (20) years. Don’t take our word for it … see what our customers say about service that they received from Allstar Movers.